This past Monday in the US, was an official holiday celebrating Dr. Martin Luther King, Jr.. While federal offices, banks and some private businesses were officially closed, many businesses participated in the MLK Day Of Service in which employees are allowed to spend their day volunteering in the community, rather than going to the office. While these individual contributions are a great way for brands to send their people out into the world to make a difference, we can also look at how brands are going out to communities in times of need. Right now, in the US, there is a federal government shutdown. Hundreds of thousands of workers have been furloughed, and these jobs range from bureaucratic positions, to airport TSA agents, to national park workers. With a report from the federal reserve saying that nearly half of Americans could not cover a $400 emergency expense without borrowing/credit or selling something, the impact of not receiving a paycheck during the longest shutdown in US history cannot be understated. As awful as this is, it’s been inspiring to see a number of brands step up. Banks like Chase are offering 0% interest loans to cover several pay periods, cancelling overdraft fees and providing other services that allow families to keep paying their bills. “We’re here for our government worker customers whose pay may be disrupted,” said Thasunda Duckett, CEO of Consumer Banking at Chase. “We all hope this will be resolved soon.” A number of other banks and credit unions around the country are joining Chase with supportive information on websites, news and social media. In a full-page ad in the Washington Post, Kraft penned an open letter to individuals and brands. Unlike some other brands, which have chosen to be more political in making a statement, Kraft goes out of their way to not make their appeal political or accusatory. 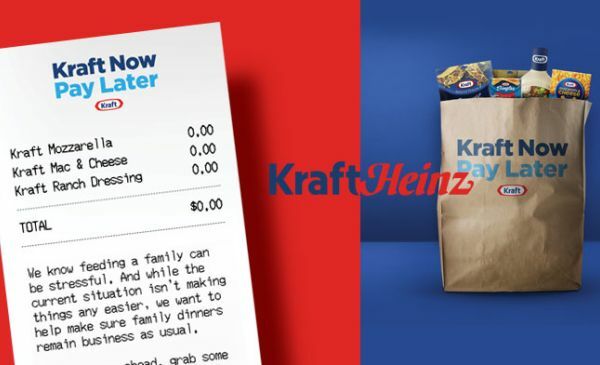 Kraft also opened a “Kraft Now Pay Later” pop-up grocery location in Washington, D.C. to give furloughed government employees a place to pick up free Kraft products. In the open letter ad, Kraft suggests other brands can add products to the shelves at its shop, which is now set to be open beyond the previously announced closing date of Jan. 20. According to numerous studies, consumers want brands to do more; to take a stand. 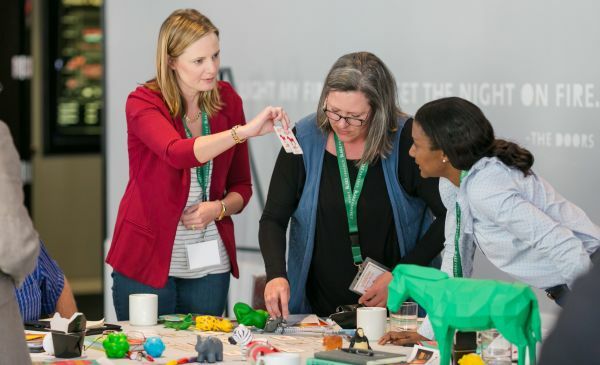 But unlike many of the purpose-led campaigns we’ve seen in the past two years, Kraft, Chase and others are demonstrating immediate, practical, tangible action, even rallying other brands to join them to make a difference. And this kind of authentic good will translates into real value that consumers will associate with these brands. When your brand goes out of its way to help people, you don’t need an elaborate narrative, or story for what’s virtuous and what’s not. All you need is the demonstration. Thanks for the uplifting article, Chris. I didn’t know about Kraft doing this, but it is great to hear large companies making a difference. You are right, demonstrating your virtue is better than touting it, any day. Good reason to be involved in your community, charities, etc as a company as much as possible.